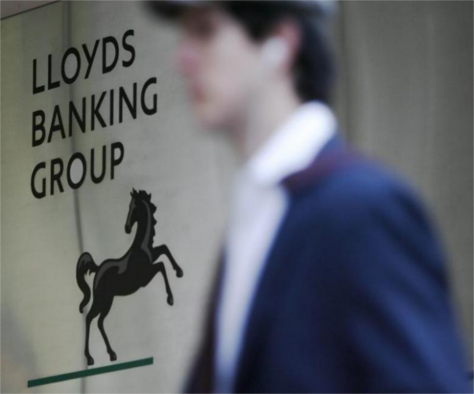 Lloyds Banking Group is reportedly planning to set up a subsidiary in Europe to maintain access to the single market after the UK officially leaves the EU. The London-based lender is targeting either Germany or the Netherlands for the unit, according to the Financial Times. It is understood the group is considering converting one of these two branches into a subsidiary, which would require the lender to allocate more staff and capital. UK banks have been drawing contingency plans amid fears a hard Brexit will result in the UK’s leaving Europe’s single market and therefore signal the loss of crucial passporting rights, which allow them to sell their services freely across the rest of the EU. The loss of these rights could be devastating to the City of London as nearly 5,500 firms registered in the UK use passporting rights to operate in other countries. London’s 328-year-old Lloyd’s insurance market has become one of the first major City businesses to confirm it will move a part of its operations to the continent in reaction to the UK’s vote to leave the EU. The group will put a proposal before members of the market by February, before the triggering of Article 50. Meanwhile, Japanese banks, including Nomura and Daiwa Capital Markets, have warned the Government they will begin moving operations to the EU within six months unless the Government can provide clarity on the UK’s access to the single market. In a report published earlier this month, a cross-party group of peers said Britain’s financial sector must be offered a “Brexit bridge” to prevent companies moving to rival locations such as New York, Dublin, Frankfurt or Paris. A “transitional deal” to ease the pain of Brexit is favoured by Chancellor Philip Hammond. However, Brexit Secretary David Davies said such a deal should only be accepted if “necessary”.